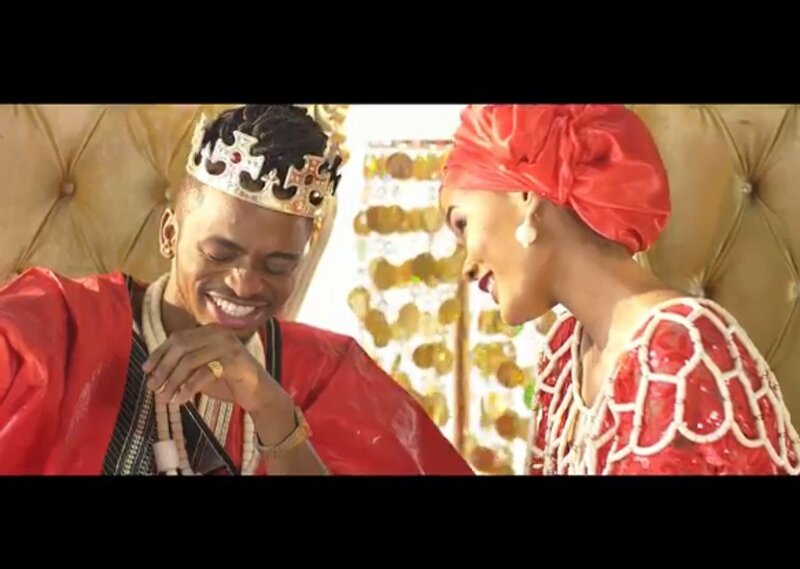 The King of Tanzanian entertainment industry Diamond Platnumz is quite the player. Judging from the number of ladies claiming to have been with him; you will understand that his money confuses many. For our flash back Friday, we focus on when he featured both Tunda and Hamisa Mobetto on his popular music video, Salome. Since many knew nothing about Tunda her role on the video was assumed but going back to watch it; you will realize that she was the opening act.